There are taxes on asset transfers that you must be aware of when you are preparing your assets for future distribution to your heirs. 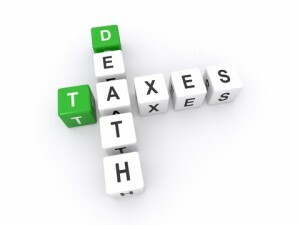 In this post we will clear up some misconceptions about death taxes. Many people think that an estate tax and an inheritance tax are the same thing. They are under the assumption that the terms are interchangeable. In fact, these are two different forms of taxation. An estate tax is levied on the entirety of the taxable portion of the estate in question before it is distributed to the heirs. An inheritance tax is levied on each individual asset transfer to nonexempt beneficiaries. There is no federal inheritance tax, but there are a handful of states that impose their own state-level inheritance taxes. New York is not one of them, so you don’t have to worry about a state level inheritance tax as a resident of the Empire State. However, our neighbors in Pennsylvania and New Jersey do have to concern themselves with potential inheritance tax exposure. 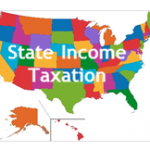 These states do impose inheritance taxes. It should be noted that very close relatives are typically exempt from inheritance taxes in the states that have them. Parents, spouses, children, and grandchildren will generally be exempt. Though we do not have to worry about an inheritance tax, the estate tax looms large for high net worth families. The top rate of the tax is 40 percent, and the estate tax credit or exclusion is $5.34 million. The exclusion is the amount that can be transferred tax-free. The portion of your estate that exceeds this amount will potentially be subject to the federal estate tax. There are a number of states that have state-level estate taxes, and New York is one of them. At the present time, the New York State estate tax exclusion is much lower than the federal exclusion. Through the end of March in 2015, the New York State estate tax exclusion is $2,062,500. 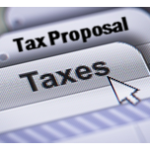 The tax carries a progressive rate that begins at 5.085 percent. The maximum rate of the New York State estate tax is 16 percent. We have prepared a special report on the federal estate tax. 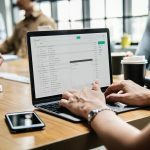 This report will expand on the information that we have provided in this post, and it is being offered free of charge at the present time. To obtain access to the download, click this link and follow the simple instructions: Free Estate Tax Report. 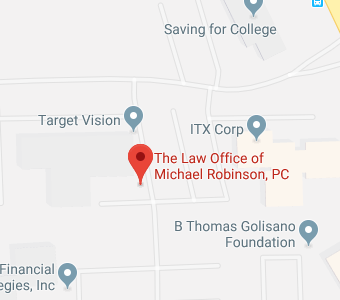 If you are concerned about the estate tax on the federal level, the state level, or both, we would be glad to discuss tax efficiency strategies with you. 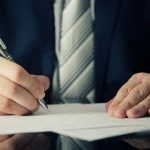 Contact us through this link to request a free consultation: Rochester NY Estate Planning Attorney.